Following its widely acclaimed New York City run, which came to a close in September, NBCUniversal International Studios opened Downton Abbey: The Exhibition in South Florida on Saturday, November 10. Downton Abbey: The Exhibition offers a fully immersive experience inside the world of Carnival Films’ multi-award-winning global television phenomenon and recently announced feature film. It concluded its New York City run over Labor Day weekend and will now move to CityPlace in the heart of downtown West Palm Beach. Hailed by the New York Times as “a cleverly immersive experience mounted with the same exacting care as the show itself,” Downton Abbey: The Exhibition received an overwhelming response, attracting vast crowds daily since opening its doors on November 18, 2017 in New York City. “As we are about to start filming the Downton movie, it is an exciting time to announce that residents and visitors to Florida will soon be able to enjoy the amazing experience that is the Downton Abbey exhibition,” said Gareth Neame, Producer of Downton Abbey and Executive Chairman of Carnival Films. 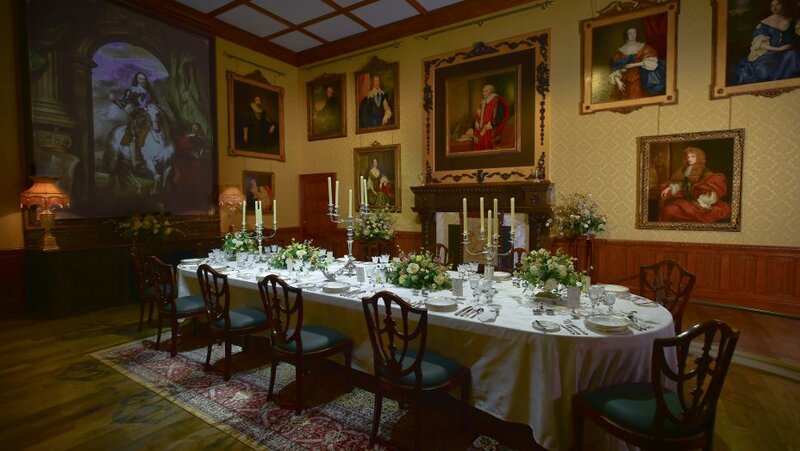 With an even larger footprint than its New York City counterpart, the South Florida exhibition will transport visitors on an incredible journey through the grand home of Downton Abbey and offer an inside look into the world of the Crawleys and those that served them below stairs. From Mrs. Patmore’s hectic kitchen and the gossip-fueled servants’ quarters, to the family’s glamorous dining room and Lady Mary’s bedroom, fans will get the chance to walk through some of the series’ most recognizable and beloved sets. Visitors will also get an up-close look at over 50 of the show’s official costumes, worn by their favorite actors including Michelle Dockery, Hugh Bonneville and Dame Maggie Smith. Downton Abbey: The Exhibition will be located at CityPlace, 575 S. Rosemary Ave, West Palm Beach, FL 33401. Tickets start at $35 and children under 14 will receive free admission. VIP packages and private hire options will also be available. Downton Abbey: The Exhibition is brought to you by NBCUniversal International Studios and Imagine Exhibitions. The exhibition is presented by Viking, the leader in river and small ship ocean cruising, also widely known for its national corporate sponsorship of PBS’ MASTERPIECE and Downton Abbey. For more information on the exhibition, please visit www.downtonexhibition.com.